HOLY- Made blessed by the Church, the one form of Government with its very foundation in Catholicity with the Emperor being crowned by the Pope. ROMAN- Descended from and preserving the Imperial Civilization of Rome. 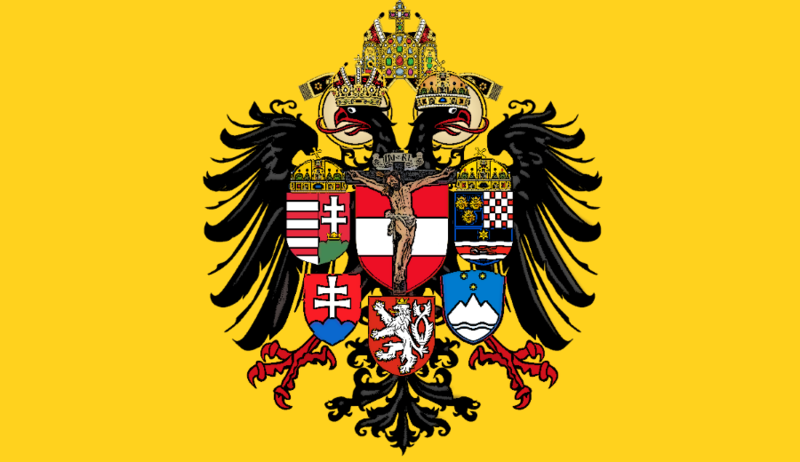 EMPIRE– Receiving the Imperium from the Church upon the Emperor’s coronation, encompassing all of Christendom under the leadership of the Emperor. And then, if they’re Catholics parroting this quote, bring up Voltaire’s quote about the “Infamous Thing”.